1. What Is QTUM’s Purpose? 2. Why Is QTUM Valuable? 3. How Does QTUM Work? QTUM (short for Quantum) is a platform that aims to make smart contracts more secure and easier to use, while also making it easy to use popular cryptocurrencies like bitcoin with DApps — something that is otherwise difficult to do because Bitcoin is not designed to support DApps. 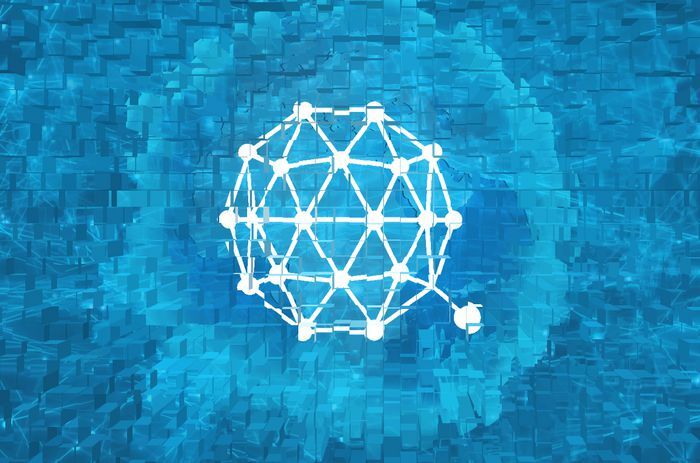 By working on integrating bitcoin with DApps, QTUM aims to make it easier for businesses to take full advantage of blockchain technology without having to choose between a reliable ledger (which the QTUM developers believe Bitcoin to be) and one that naturally supports DApps (such as Ethereum). The purpose of QTUM is largely tied to integrating the advantages of blockchains like Bitcoin and blockchains like Ethereum. A primary purpose of Bitcoin, in essence, is to allow for an incredibly secure peer-to-peer transaction network. This makes Bitcoin different in a fundamental way from Ethereum, whose main goal is to function as a worldwide virtual computer than can host DApps. The idea behind QTUM is to make it possible to use Bitcoin’s security features in conjunction with smart contract functionality. That way, users can (in theory) get the best of both worlds: A secure cryptocurrency for executing transactions and a reliable DApp hosting platform. It’s worth noting that the vision behind QTUM reflects a particular technical perspective: the idea that the Bitcoin blockchain is fundamentally more reliable for storing information than the Ethereum blockchain is. QTUM developers take this view largely because Bitcoin uses what is called an “unspent transaction output” (UTXO) accounting model. Ethereum lacks UTXO. While this is a highly abridged explanation, it is important to note that QTUM is based on a technical opinion. While there is good reason to view UTXO as an important feature for providing reliable information storage, there are blockchain programmers who don’t necessarily view UTXO as a critical feature and who therefore question the core underlying technical assumptions behind QTUM. QTUM runs on its own blockchain, which is based on a fork of Bitcoin. However, QTUM developers have implemented additional code that makes it possible to run the Ethereum Virtual Machine — the blockchain-based virtual computer that hosts DApps running on Ethereum — on top of the QTUM blockchain.